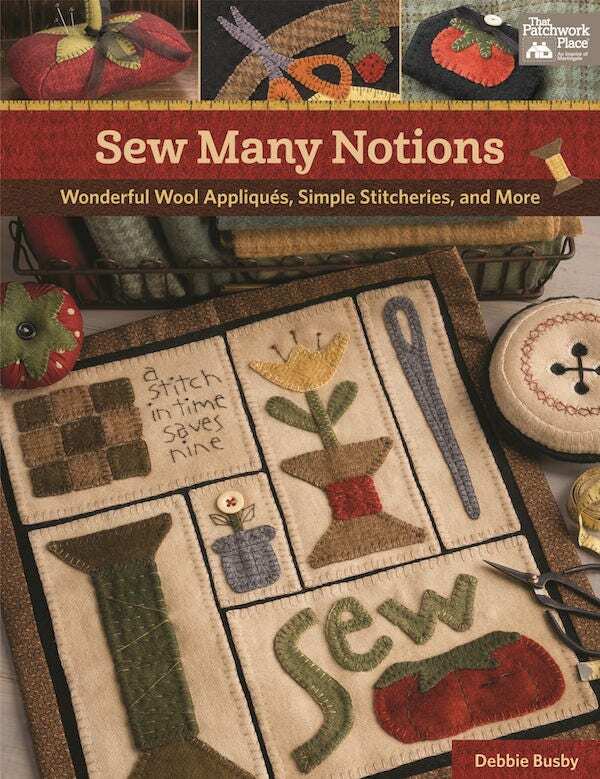 Pattern Book "Sew Many Notions - Wonderful Wool Appliques, Simple Stitcheries, and More" by Debbie Busby of Wooden Spool Designs. 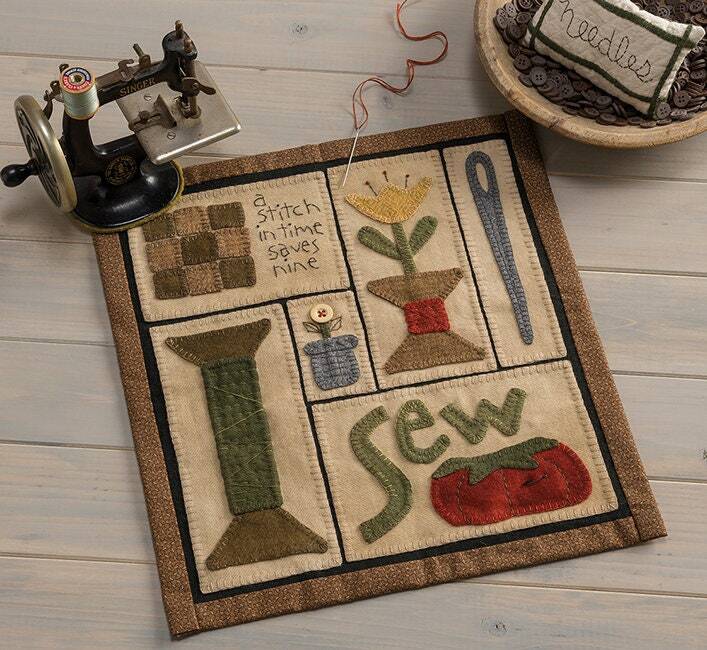 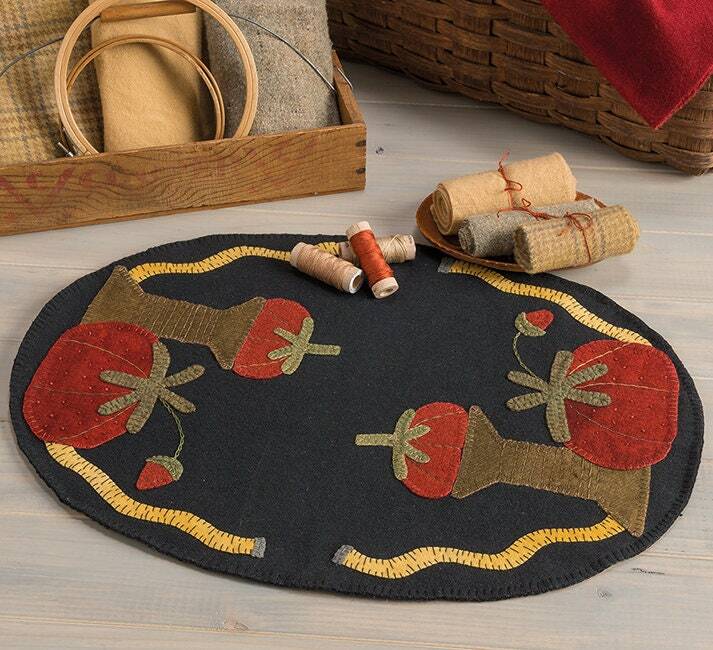 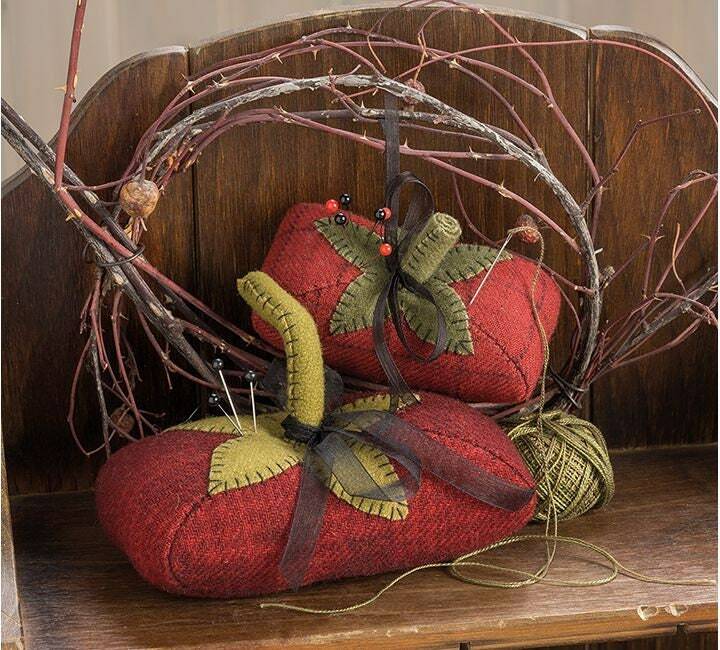 The deep, rich colors of the primitive look meet cute sewing-themed motifs in this collection of simple little applique projects for wool lovers. 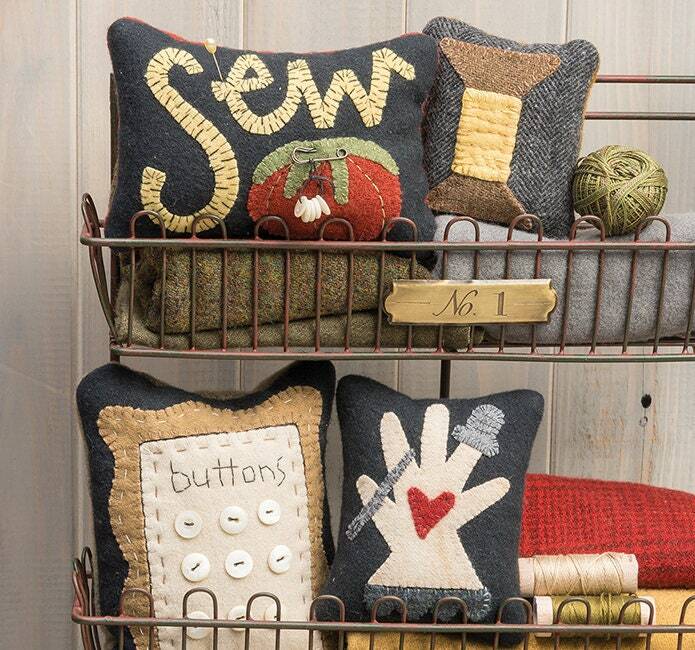 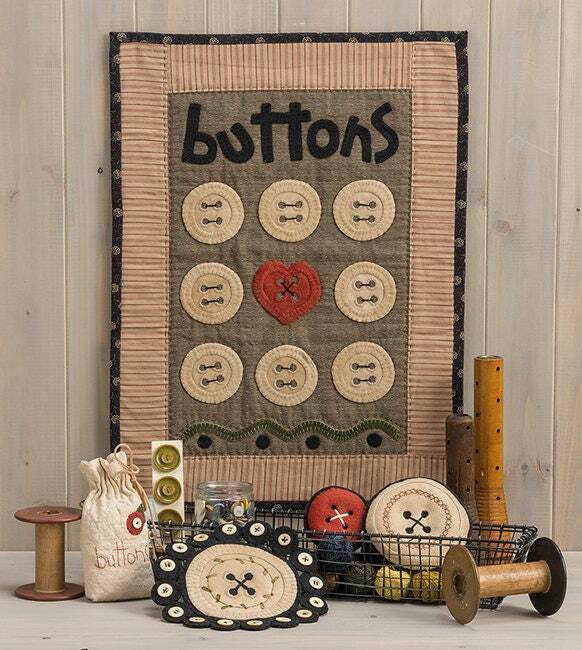 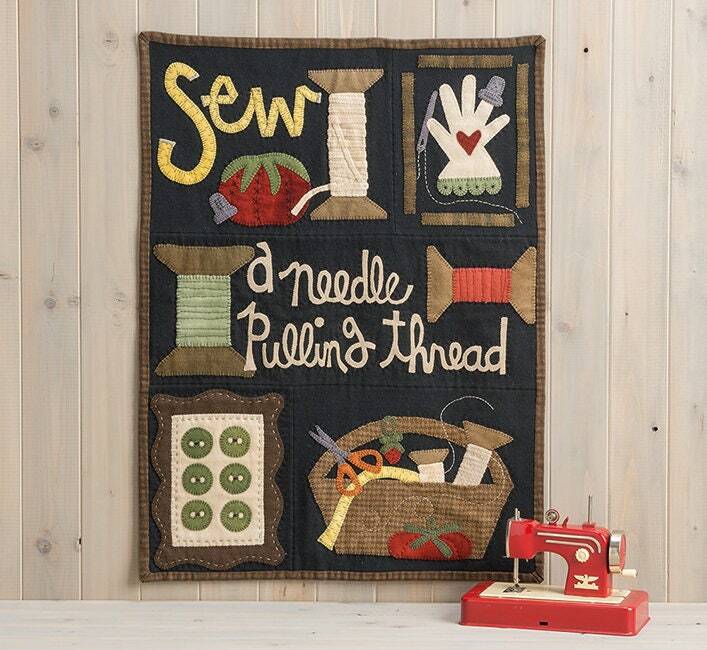 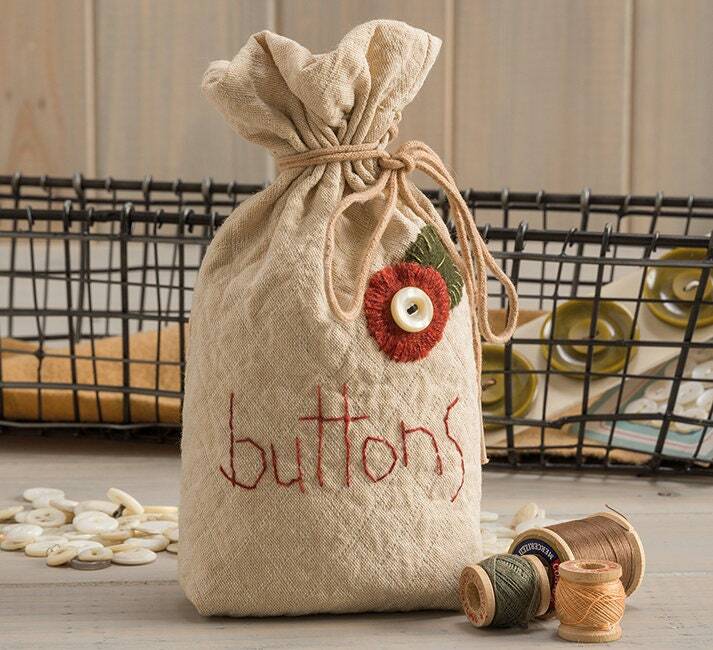 Decorate your sewing space with more than 18 fun-to-stitch designs, including pincushions, needle holders, mini-quilts, a table mat, and more. 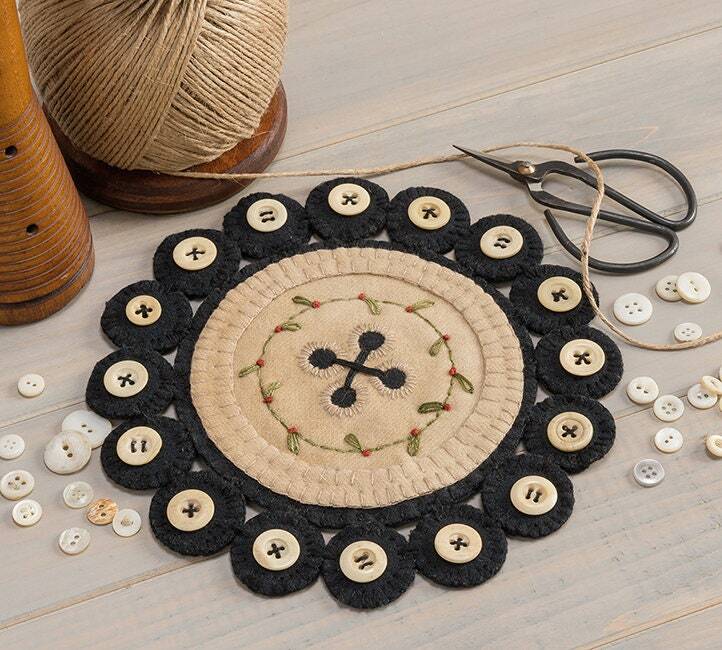 The chunky applique shapes and easy wool stitcheries are perfect for on-the-go handwork and as quick, relaxing projects to give as gifts.